What Ingredients are in Your Porridge Oats? Since discovering Graze nearly three years ago (I can’t believe it’s been that long), they've vastly expanded their range of snacks. 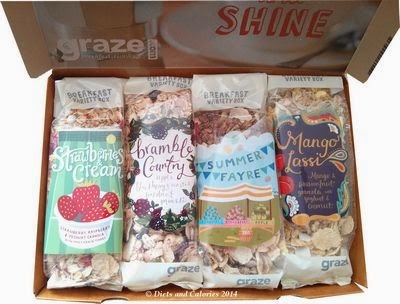 Now Graze have branched out into the breakfast section and developed a range of twenty (at the time of writing) breakfast cereals including granola and porridge varieties. I signed up for one and received my first breakfast snack box containing four different granolas. 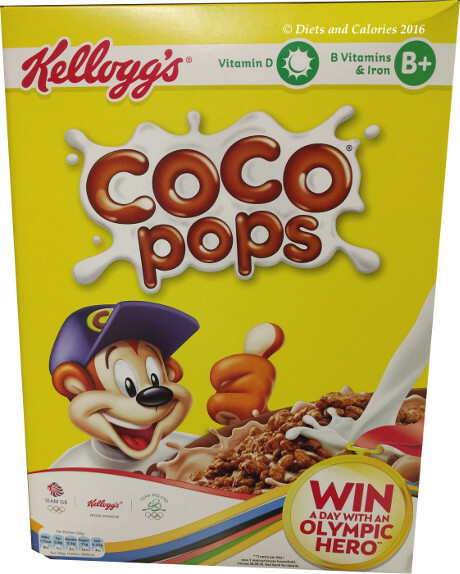 All you do is select which breakfasts you’d like to try, then wait for the surprise box to arrive. If there are any combinations you’d rather not have, just ‘bin’ them. I originally wanted to try the Graze porridge, but when I first signed up for the breakfast box, the porridge selection hadn’t yet been released. Graze promise that every breakfast is high in fibre, contains vitamins and minerals and gives you ‘good energy’. So, my first ever breakfast selection box contained one Bramble Country granola (283 calories), one Summer Fayre granola (215 calories), one Strawberries and Cream granola (306 calories) and one Mango Lassi granola (295 calories). 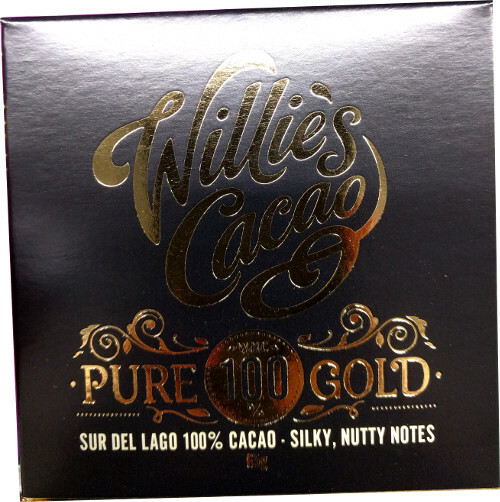 The packs are designed so that you can eat it straight out of the bag. Each one has a fill line, indicating where to fill the milk up to. So they’re handy for taking into work if you wish. All these granolas are more of a combination granola and light muesli mix rather than pure granola. 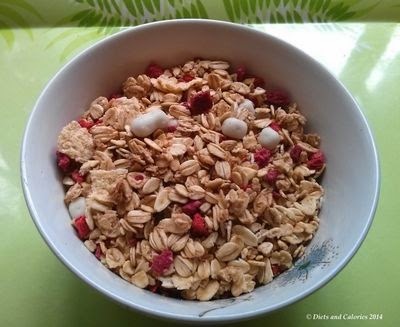 The granola crunchy bits are quite small and they’re mixed with different flakes as well as the various bits of fruit. 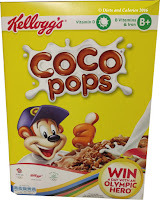 For example, the Mango Lassi and Strawberries and Cream have multigrain flakes, while the Summer Fayre contains rice flakes and rye flakes and the Bramble Country contains millet flakes and spelt flakes. Out of them all, the Mango Lassi was my favourite. This is a mango and passionfruit granola with yoghurt & coconut. I love tropical tasting food and have happy memories of drinking mango lassis in Thailand. Anyway, the granola is light and tasty and I enjoyed nibbling it dry. In addition to the ingredients mentioned above, it contains honey baked oats, pumpkin seeds and passion fruit yogurt. My least preferred were the Bramble Country and Summer Fayre because they both contained a bit too much dried fruit which I'm not keen on. However, the yoghurt coated strawberry pieces in the Strawberries & Cream were lovely to snack on dry (see photo above). Next time I’ll choose the granolas without the dried fruit such as Honey Hunter or Maple & Pecan. There are also varieties for chocolate lovers with the Dark Chocolate Orange Granola and Rocky Road Granola. After sampling them myself, my daughters tested them out with milk for breakfast and they were delighted with all of them. But like me, they also preferred the Mango Lassi and the Strawberries and Cream. Are graze breakfasts suitable for people with allergies? Graze is not suitable for people with allergies. As all our food is packed in the same place, we cannot guarantee our snacks will be suitable for people with specific dietary requirements as cross-contamination is likely to occur. Are graze breakfasts suitable for vegans? You can sign up for a Graze breakfast box on its own, or in addition to the regular Graze snack box. 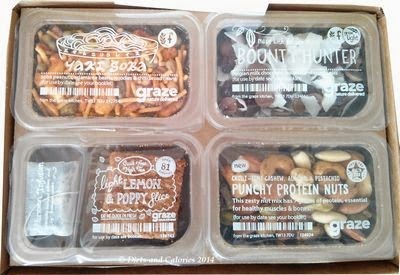 If you’re keen to try out a Graze snack box for yourself, you can order one completely free using this code: CAROLI8RB. All you need to do is log onto Graze, enter your details, choose your type of Graze box and enter the special code (CAROLI8RB) for your free box. PLUS, you'll get your first, fifth and tenth boxes free! You’re not committed to an ongoing delivery. In fact, if you don’t want any more, you can stop further deliveries as soon as you like. But from my experiences, I’m sure you’ll be as wowed by Graze as thousands of others like me.